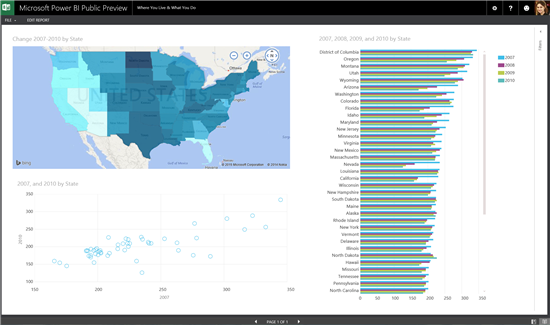 This morning, James Phillips, General Manager for Data Experiences announced important changes to the Power BI service at the Microsoft Official Blog. 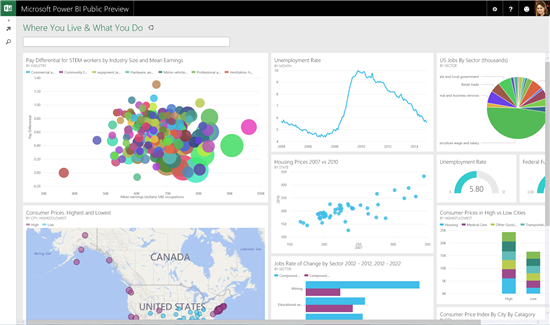 These exciting news include a free Power BI offering, price reductions and exciting new features and tools such as the Power BI Designer and iOS mobile apps. To learn more, read the full announcement here.